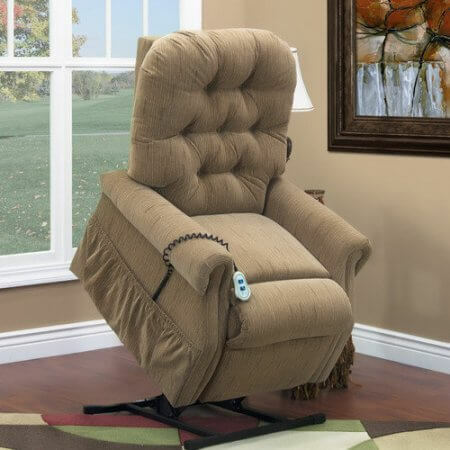 Med-Lift manufacturers quality lift chairs and adjustable beds. They’re known for quality and coming in a wide variety of fabrics. © 2019 Aumand's Furniture | Website Design by Bytes.co.